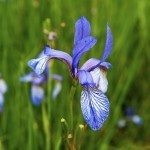 How do I deadhead flag iris after flowering? 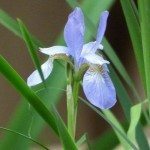 I have flag iris in my pond and want to know whether I cut down the main flowering stem or just pull off the dead flowers and leave everything else intact? I deadhead the flowers as they fade. Then when all the flowers on the stem have been spent you can cut the stem from the plant. 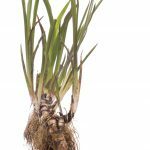 Here is a link about growing Flag Iris.